Ndejje University is the oldest private university in Uganda with so far two campuses; with the main campus in Luwero and the Kampala campus in Mengo along Bulintuma road. Similarly to UCU, Ndejje as a Christian founded university has several regulations and norms fresher’s are expected to adhere to. A closer look at these regulations is what makes Ndejje the university it is. 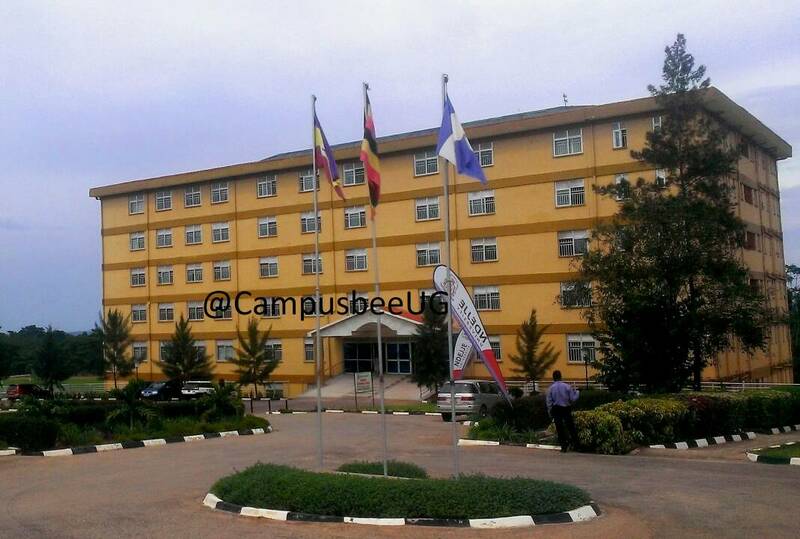 Campusbee today takes a look into some of the rules of Ndejje University. Tuition Fees and Lecture attendance. To be eligible to register at the beginning of the semester, one has to duly pay 60% of the tuition for that semester. Lectures are attended with lecture cards that enable you attend lectures according to the amount of fees paid. If one does not pay all fees in time, he or she is charged late clearance fees and late registration a fee most students consider unfair. This is the deadliest and most punishable crime followed by participation in strikes. Once caught cheating, the students are expelled or given a hefty fine and rewarded with dead years almost equivalent to the person being taken back to first year. Though it is not a big issue, students are expected to dress decently and miniskirts are not allowed at campus. Male students are prohibited from wearing hats or caps during lectures as well as piecing their ears and putting on earrings. Fines are everywhere and a must pay for being caught in wrong. Fluking to eat meals which one has not paid for is severely punishable, damaging university property like library books, computers and facilities is as well a big crime and one can pay a fine bigger than his or her tuition fees. All students are expected to reside in the university halls and hostels. All first year students must reside in the university hostels. Only a few second year students are officially allowed to be nonresidents. To become a nonresident, one has to apply to the administration. The only students who reside in hostels outside campus are those from Kampala campus in Mengo. To thrive in Ndejje University, one must observe these rules. However, on the flip side, when it comes to having a beautiful and quiet environment, Ndejje university is the place to be. With a very large exorbitant out spacious green environment, one can relax and read all day out without ‘kavuyo’ of street preachers or noisy goons. No University in Africa beats Ndejje in sports. All the gaming and sports facilities are in place from Karate, gaming to a modern swimming pool.Ndejje however remains a Christian university where high levels of integrity and mutual respect for one another is valued. Humble as always. Expressing ideas through jots Let's link up on Facebook: Fred Warom Larmack Twitter: @fredwarom1 Instagram: Fred Warom Always a pleasure to hear from you Fam!